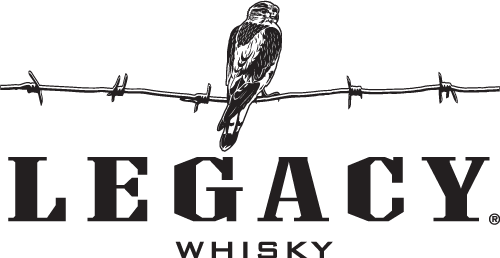 Legacy is a full-bodied whisky with hints of peppery spices, toffee and caramel, giving it the perfect balance of sweetness. Distillation is overseen by world renowned Master Blender, Drew Mayville. 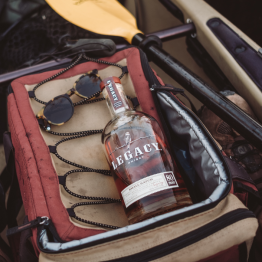 It is bottled at Buffalo Trace Distillery in Frankfort, Kentucky.